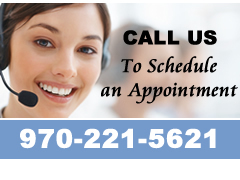 A/C Maintenance in Loveland, Laporte and Greeley, CO. Your home air conditioning system is a big investment, and regular maintenance will help keep your A/C unit functioning properly for years to come. Specialized 72 Degrees services and maintains all brands and models of air conditioners, and can ensure that your system performs consistently and as efficiently as possible. Regular service of your air conditioner can save you thousands of dollars over the long haul in energy costs. In fact, as much as 30% per year! And regular AC service can extend the life of your cooling system. 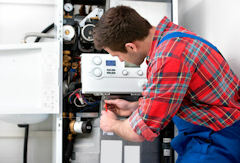 We have A/C maintenance service plans available to our customers that save you money and time. Learn more about our Service Club today. Give us a call today at 970.221.5621 to learn more.